Screen printed posters for The Black Keys on the True Blue World Tour. 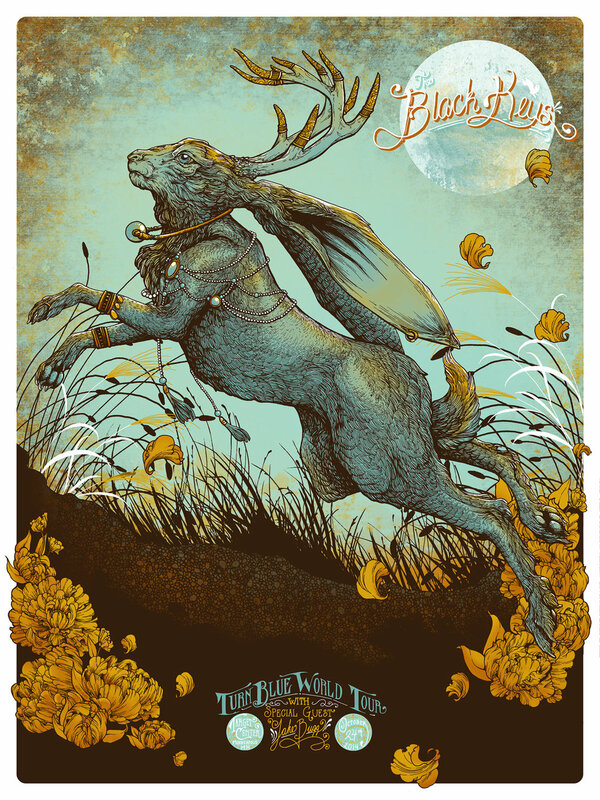 Six color screen printed poster for The Black Keys at Target Center in Minneapolis, MN on the True Blue World Tour. Six color screen printed poster for The Black Keys at Verizon Center in Washington, DC on the True Blue World Tour.